I received this book for free from Sweetwater in exchange for an honest review. This does not affect my opinion of the book or the content of my review. It's party time in the barnyard! But some of the animals don't want to invite everyone. This adorable rhyming children's book reminds us that little differences don't matter and that we can be friends with everyone, even if we don't all look the same. 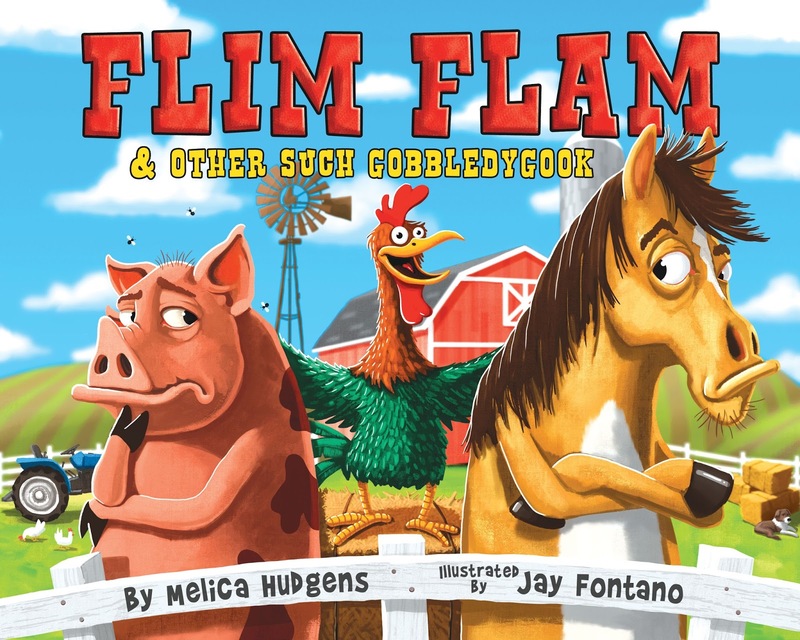 Contains fun words to read and has colorful illustrations. It's a perfect bedtime book to enjoy again and again! If she’s not sitting at the computer writing, Melica Hudgens can usually be found out in the garden pulling weeds or finding a place to plant something new. Melica also enjoys riding bicycles with her husband, taking walks, and enjoying the gifts of nature with her grandchildren. Jay Fontano is a drawer. Not the kind in your dresser. The kind who draws. And that’s the fun kind.